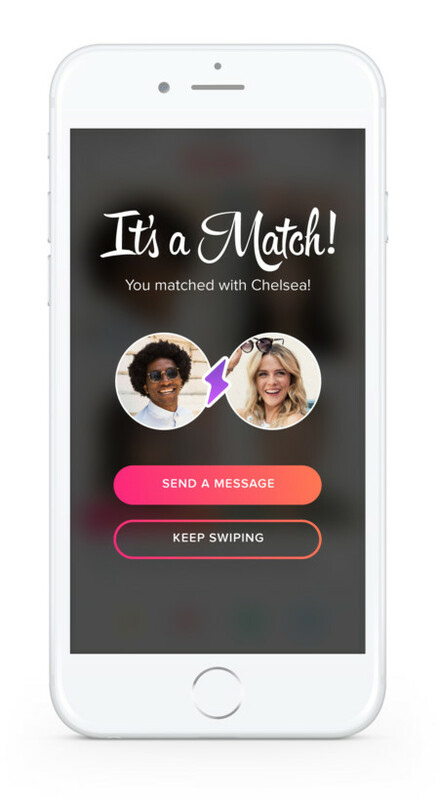 If you’re a single 20-something and looking for love, swiping your life away on Tinder can be a huge time sink. When you live in a busy area, the deck of profile cards can easily get so big, there’s no chance to swipe everyone in there. Because of that, your profile might not be seen by many of people. 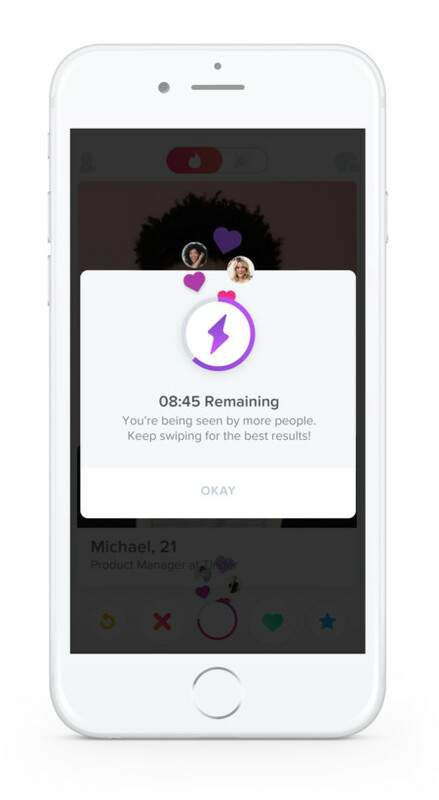 That’s why the company is announcing Boost — a new feature that lets you pay to skip to the front of the line. For 30 minutes, you’re put on top of the deck. After the short boost, you get to see how many more people you’ve reached, and all the matched you made during that time are marked with a purple lightning bolt. 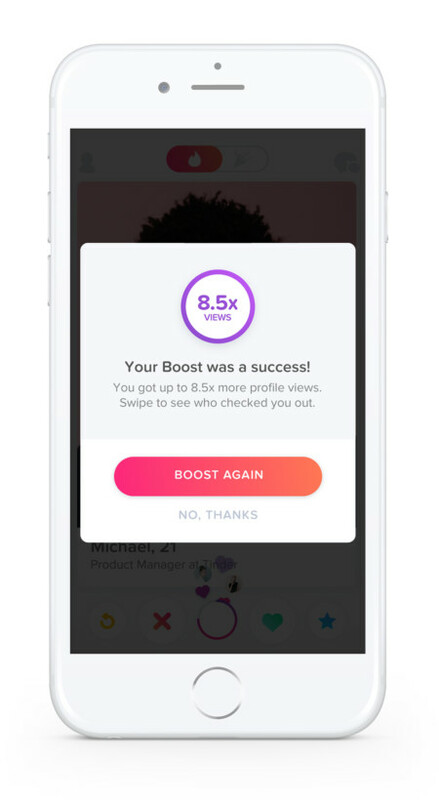 It’s still unclear how much a Boost is going to cost you, but you’ll probably be able to buy them in packs just like Super Likes, the other way to get more easily noticed. I’m interested to see what happens if a lot of people boost at once in a crowded place like NYC. When it gets busy in front of the line, will your Boost still have the advertised effect? Are profiles that aren’t being boosted going to be even less visible? 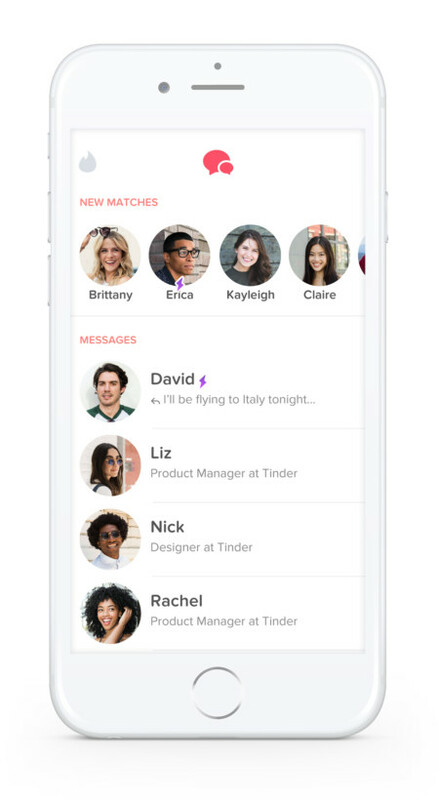 One thing that’s for sure: Tinder is slowly making it more and more essential to pull out your wallet. 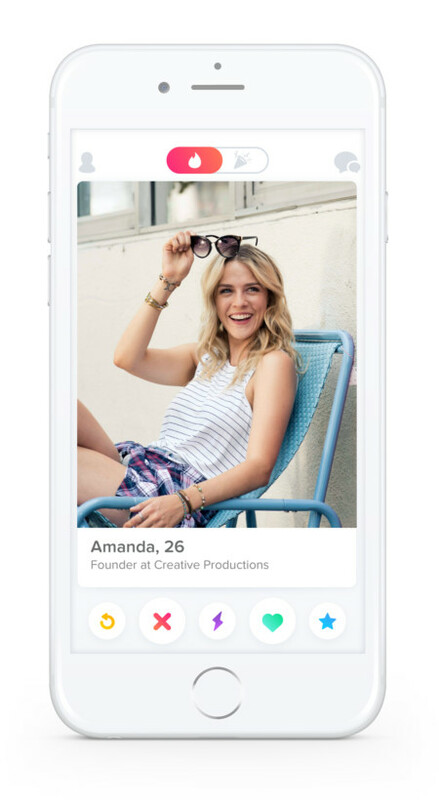 Those that don’t pay up risk missing out on valuable attention, and that might mean spending hours on end trying to find a match. 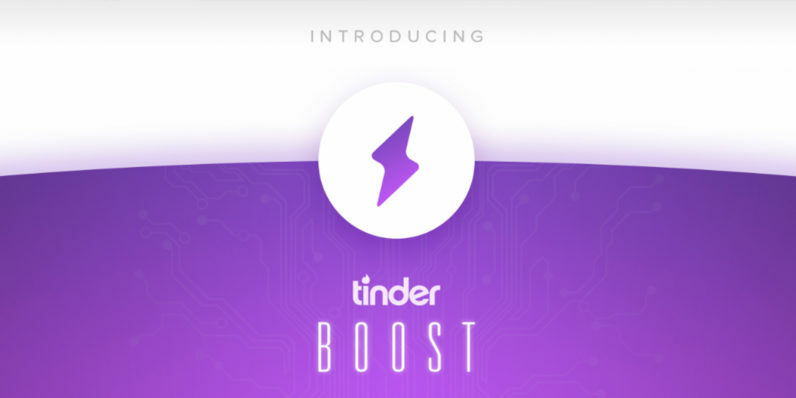 Boost is currently being tested in Australia, but the company plans to give users around the world access soon.